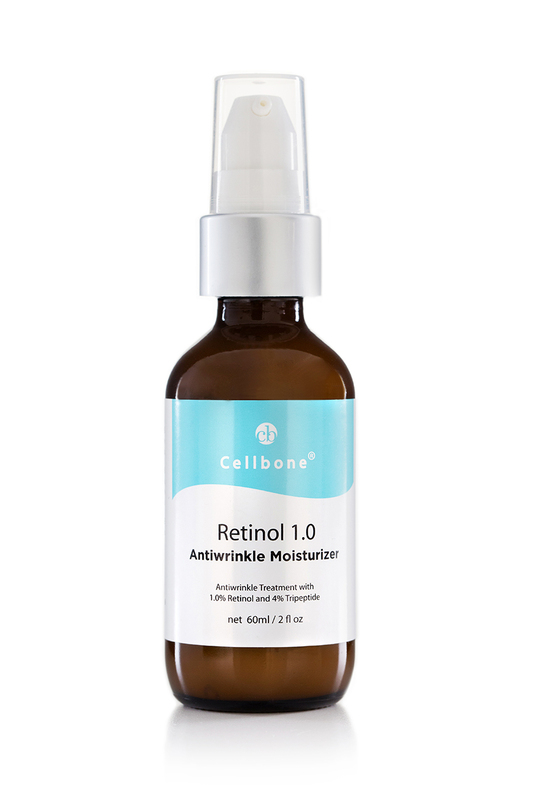 Retinol 1.0 anti-wrinkle Moisturizer is a revolutionary anti-wrinkle moisturizer cream for dry and normal skin. A light, rich moisturizing formula that contains 1.0% stabilized Retinol and 4% advanced anti-wrinkle Tripeptide with Inca Inchi oil. The innovative Anti-wrinkle treatment moisturizer, with Retinol and Tripeptide prevents facial wrinkles and provides the hydration all day . 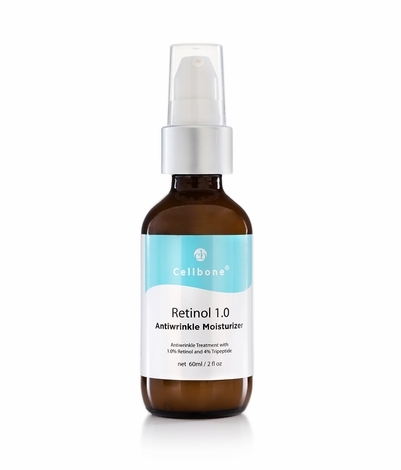 Stabilized Retinol 1% increases the rate of skin turnover, and gives a temporary increase in collagen giving a more youthful appearance. Tripeptide (SYN® - AKE) reduces the degree of existing facial wrinkles and has been demonstrated effective against their development. Tripeptide is capable of reducing mimic wrinkles by inhibiting muscle contractions. Apply once or twice daily on clean, dry skin.